Vipers Win In Dramatic Fashion - Improve To 9-0. BALLWIN, Mo. 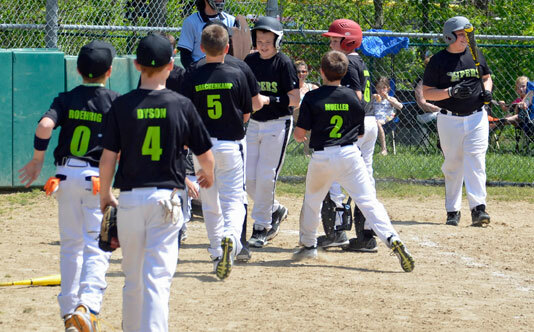 - The Vipers are off to a perfect start after defeating the Ballwin Patriots in slugfest 8-7,on Sunday (May 3) 8-7, improving to 9-0 in the St. Louis West Athletic Association (STLWAA) baseball league. (12 & under age group ). The Vipers took an early lead in the bottom half of the first when Gavin Mueller knocked a one-out single. After Andrew Dyson reached on with a walk, Spencer Breckenkamp recorded the Vipers’s second out with an infield ground ball while both runners into scoring position. Read more about Vipers Win In Dramatic Fashion - Improve To 9-0. NEW HAVEN, Mo. 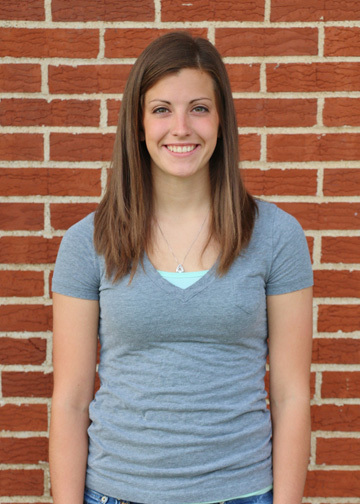 - The April Student of the Month is senior Hannah Pruessner. Hannah is the daughter of Paula and Jerry Pruessner. 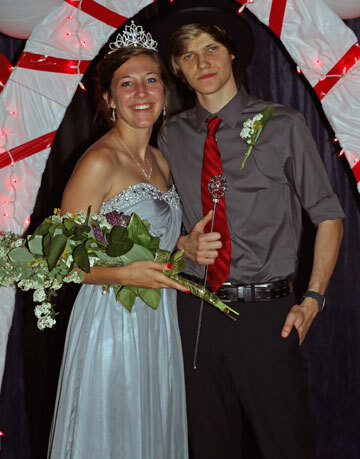 She is active in track, band, FBLA, FCA, FCCLA, and NHS. One of her teachers said, “In addition to being a conscientious student, active member of many organizations, and dedicated track athlete, Hannah conducted herself with an incredible amount of confidence, class, poise, humility, and maturity on senior trip. She treated her classmates kindly, was polite to strangers, listened to and followed instructions from the sponsors carefully, and stayed aware of her surroundings. NEW HAVEN, Mo. - Kyle Ruediger has been named New Haven High School's recipient of the St. Louis Post Dispatch Scholar Athlete Award for 2015. Ruediger has been a 4 year member of both the baseball and basketball programs. He has earned varsity letters in baseball all four years and in basketball each of the past three years. 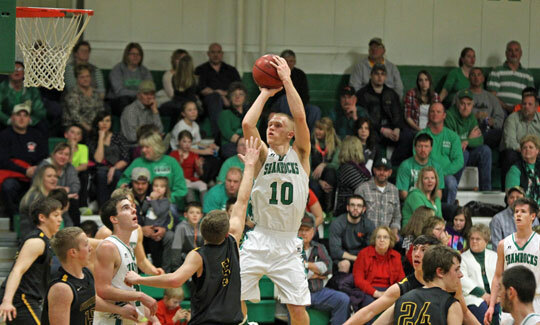 Ruediger earned 1st Team Four Rivers Conference recognition in baseball his junior year and in basketball as a sophomore, junior, and senior -- becoming a unanimous choice this past year. Photo courtesy of New Haven Middle School. NEW HAVEN, Mo. 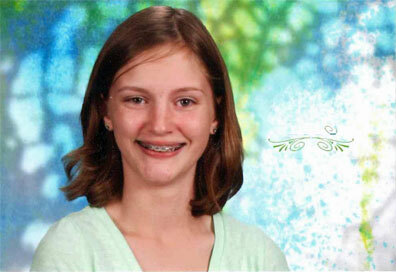 - Julia Unnerstall has been selected as the New Haven Middle School Student of the Month. It has been noted by Julia's teacher that she is hardworking, pleasant and conscientious. Julia is the daughter of Kate Unnerstall. NEW HAVEN, Mo. 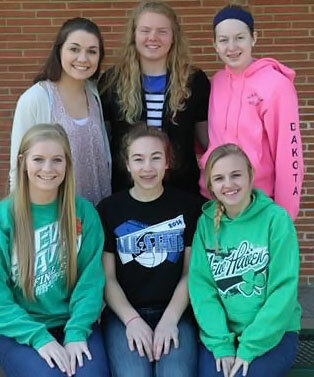 - The American Legion Auxiliary Unit 366 of New Haven is sponsoring six delegates to attend the American Legion Auxiliary Missouri Girls State June 21 – 27, 2015 to be held at the University of Central Missouri, Warrensburg, MO. Contributors along with Unit 366 are Town & Country Women’s Club and Post 366 Sons of the American Legion. Last summer a fellow Master Gardener and friend became seriously ill. After unsuccessful attempts to treat her condition locally, her daughter, a physician, had her admitted to BJC. 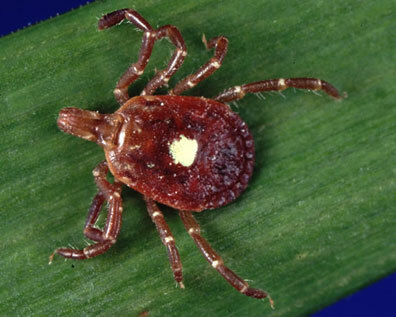 There she was diagnosed with Ehrlichiosis, a serious bacterial illness caused by the Lone Star Tick, a tick originally found in the Southeastern states but which has now migrated to our area. Symptoms appear in one to two weeks after one is bitten and may vary. Individuals do not experience all symptoms and some may not even realize they have been bitten.